When General Lafayette, hero of the American Revolution, returned to Georgia in 1825 great crowds thronged to Savannah for his arrival. Among those who gathered to greet the great man was Hamilton Sharpe, pioneer settler of Lowndes County, GA.
Marquis de Lafayette, from Memoirs of General La Fayette, published 1825. Hamilton W. Sharpe was just a boy when Lafayette visited Savannah, but his memory of the occasion lasted a lifetime. Sharpe grew up in Tatnall County, but when “a young man hardly in his twenties, had come down from Tatnall County over the Coffee Road, and decided to locate near the home of Hon. Sion Hall at whose home the first court in Lowndes [county] was held a few months afterwards. So young Sharpe built a small store building out of logs near the Sharpe home; that was in 1826. Sharpe’s Store, on the Coffee Road, was the first commercial establishment in Lowndes County, and became an early post office for the area. Sharpe was active in politics, and served as a captain of local militia in the Indian Wars. In religion, Hamilton W. Sharpe was a Methodist. He conducted a large bible class at old Bethlehem Church in Lowndes County, and was a friend and neighbor of Reverend Robert H. Howren. He was a trustee of the Fletcher Institute, of Thomasville, GA. In his later years he was an innkeeper at Quitman, GA.
Editor Morning News: It has just been remarked by one of our inmates: “How awfully warm it is!” This remark induced a peep at the themometer-not quite 90 deg. This does not indicate very warm weather for the middle of September, but I notice that there is no rustling among the leaves on the trees. Every thing is as “still as the breeze;” not even a shaking, and therefore I conclude that it is owning not so much to the intensity of the heat as the lack of wind, for I do not remember to have seen so little wind in the month of September so far. While I confess a deep sympathy for the citizens of our neighboring city of Charleston in all her unparalleled sufferings I am grateful, too, that your city, the emporium of the State of Georgia, has suffered less. The writer, though now 80 years of age, has a very distinct recollection of Savannah when but a little boy. Along with his father, time and again, he visited the city to obtain many of the necessaries and luxuries of life. These were the days of small things to Savannah, compared to her present grand improvements. Then the principal business of the city was done around the market square and north to the river. The wholesale houses were principally from Nos. 1 to 8 Gibbons’ buildings, and there was no such thing as the Pulaski House, or the Marshall or Screven House. The Planters’ Hotel was at that time the hotel of the city. 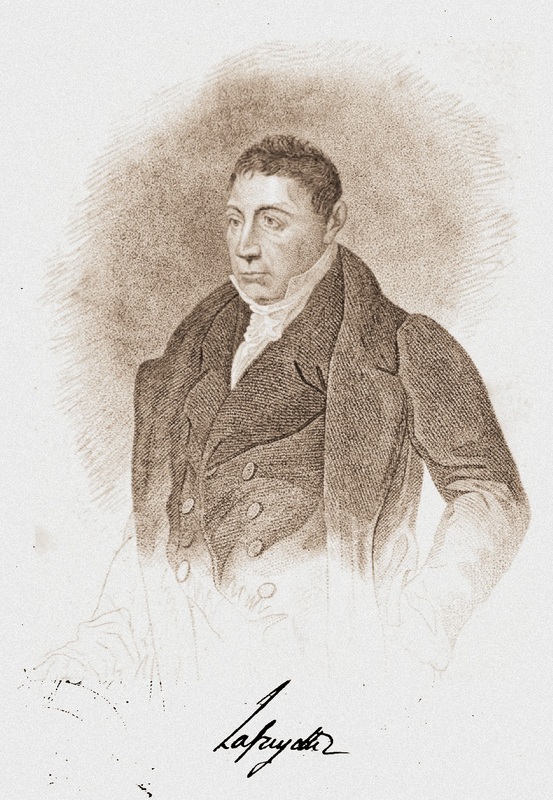 Sometimes I have a very distinct recollection of the men with whom my father traded at the time – such men as Gildon, Edward Coppee and others – and the late Thomas Holcombe was a boy about my own age and size. Your stately printing and publishing hous was not there to adorn the cornner of Bay and Whitaker streets, nor was there any other important public buildings save the old Exchange. And the wreath in the hands of one of Savannah’s beautiful daughters was fittingly and gracefully twined around the head of the venerable man whose name will ever be dear to Americans. Should you ever wander as far as Quitman inquire for Tranquil Hall or the Sharpe House, and you will find the house persided over by two old people who will be glad to see the editor of the Morning News, and will treat him kindly. Our prayer is that both your city and your sister City by the Sea will be relieved for the future of any further shaking up. 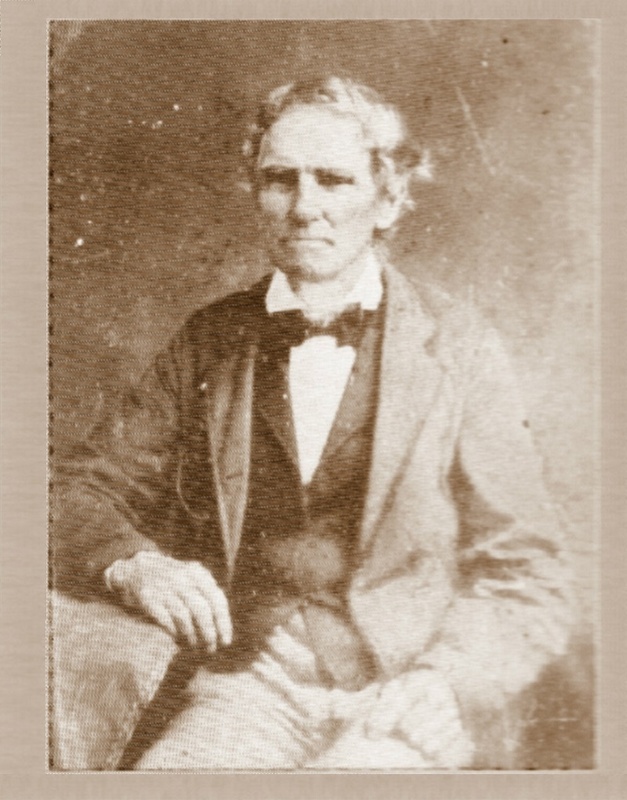 Charles Gildon was a Savannah, Georgia storekeeper. He is referenced in early Savannah newspapers between 1805 and 1855. Gildon’s shop was located on Lot 6, Digby Tything, Decker Ward which faced Ellis Square from 1815-1823. Edward Coppee was a physician and merchant of Savannah, operating businesses at a number of locations in the city. Thomas Holcombe (1815-1885) was a wholesale grocer of Savannah, and served as Mayor of the city during the civil war.